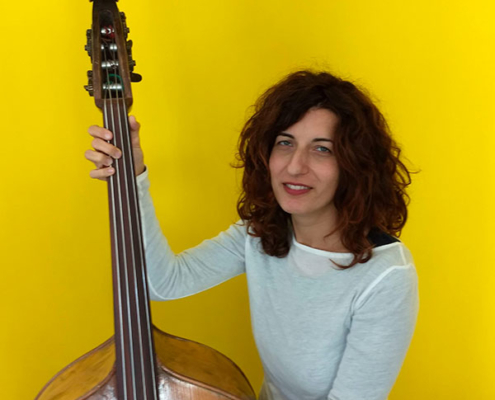 Camilla studied Piano at the Conservatorio Cherubini in Florence, has a degree in architecture and has been teaching music for many years. She has attended various teaching courses and has taught music at primary and nursery levels. She is also involved in producing musical shows for adults and children. 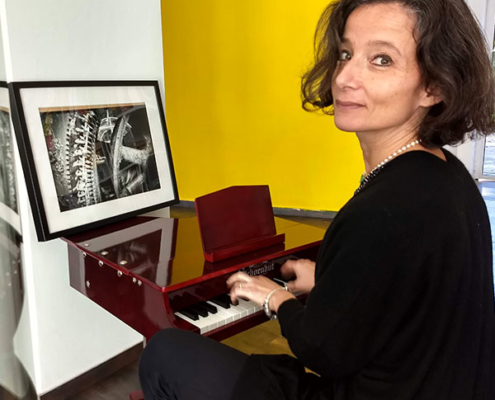 Since 1998 she has managed the Accademia San Felice music school, where she teaches piano, and in 2000 became President of the association. She is currently working as part of the team for FOG, in the production and administration of musical events. She studied Foreign languages and literatures at the Faculty of Letters and Philosophy of Florence. 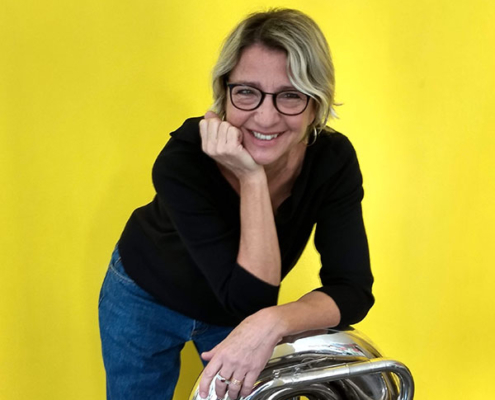 Following periods of study and work in Germany, Spain, Russia and India she returned to Florence and started a collaboration with Accademia San Felice as tour manager for youth orchestras performing in Italy. She’s working as Production Assistant for FOG, taking care of all the logistic aspect of tours. After a degree in Textile Design at the Istituto Statale d‘Arte of Florence, I opened and worked in a textile studio together with my sisters for 14 years. 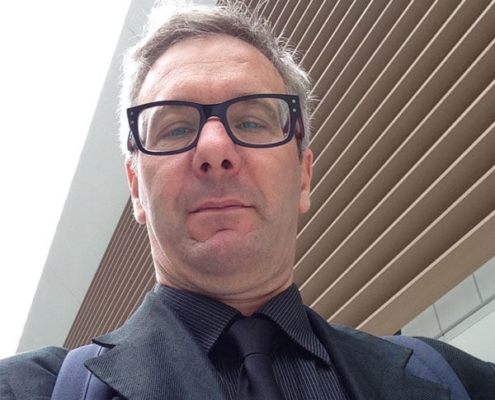 In 1995 I moved to London and started with Andrea Cavallari the Company Accademia San Felice, working in music between Florence and England for many years, which is what I’m still doing now.